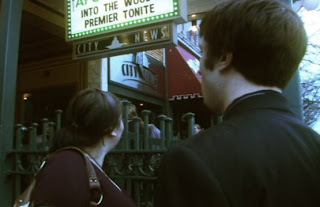 The Z3 FILMS Basement: "Into the Woods" Premiere! regarding the premiere of the flick! by Jake Laduke is available to order here. For everybody who came to the premiere, thanks for the support!